Isolated margin is the default margin mode on Bybit. Under isolated margin mode, the margin that you placed into a position is isolated from your account balance. Bybit will not automatically extract any additional margin from your available balance to your position. That also means, under this mode, the maximum amount you will loss from liquidation is the initial margin you placed for the particular position. Isolated Margin is useful for speculative positions. By isolating the margin, users can have better risk control to limit the maximum loss to a position when the market is headed towards an unfavorable direction. Auto Margin Replenishment (AMR) is a function that allows traders to automatically add margin to existing open positions in order to avoid liquidation. Once AMR is enabled, every time your margin level about to reach the maintenance margin level, Bybit will replenish the margin from your available balance. The amount drawn would be equivalent to the initial margin that is currently used for this position. 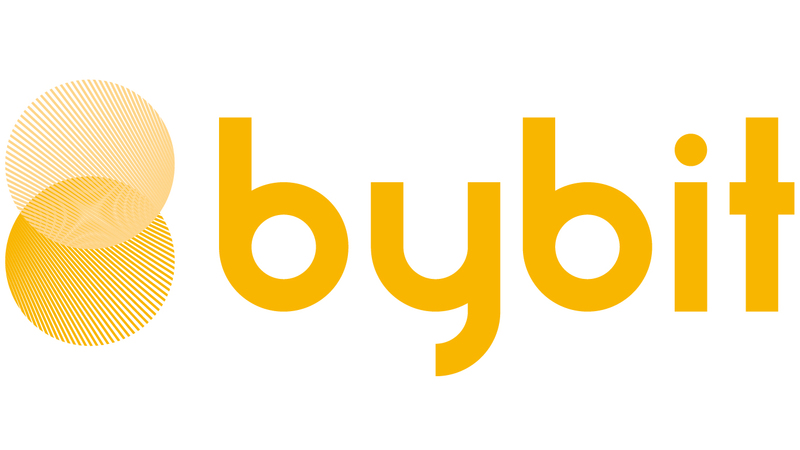 If there is insufficient available balance, Bybit will utilize all of the remaining balance to replenish the margin of the position. Once margin is added to a position, you may also notice that the liquidation price will be further away from the mark price. AMR system is useful for traders who are hedging existing positions with other exchanges and for arbitrageurs who do not wish to risk exposure on one side of the trade in the event of a liquidation on one of their positions on either direction. To activate/deactivate AMR, users can turn on the “Auto Margin Replenishment” mode under the "Position" section.